(Singles) Choose your favorite color! 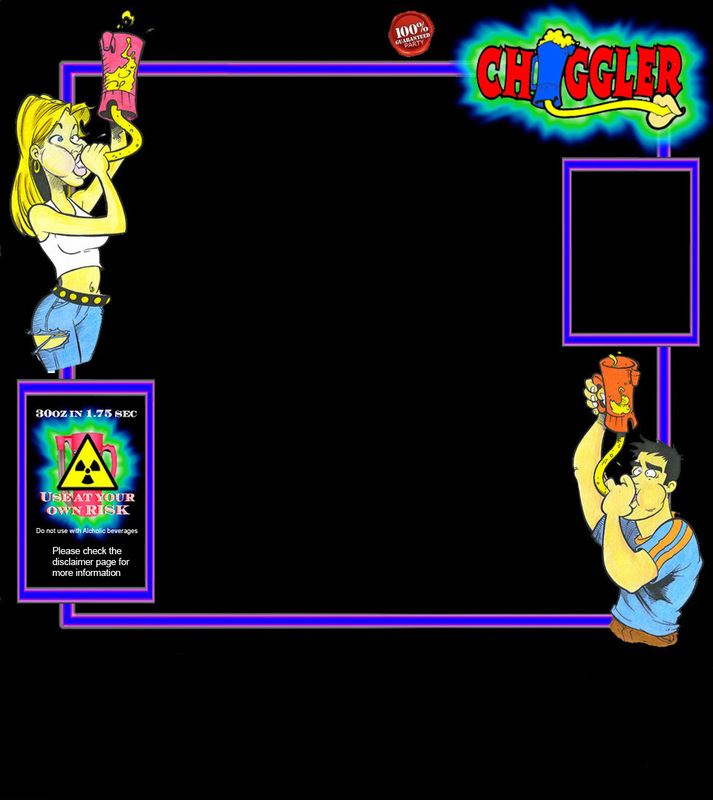 Don't forget to look at the Chugg Huggs! 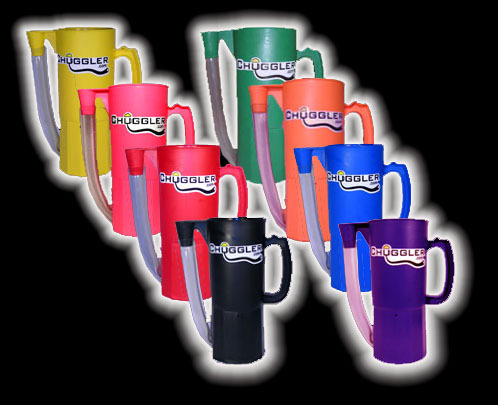 6, 12, 24 Packs available under Bulk Mugs!